The museum has applied to Aviva Community Fund for a grant and we need your vote to help our application. 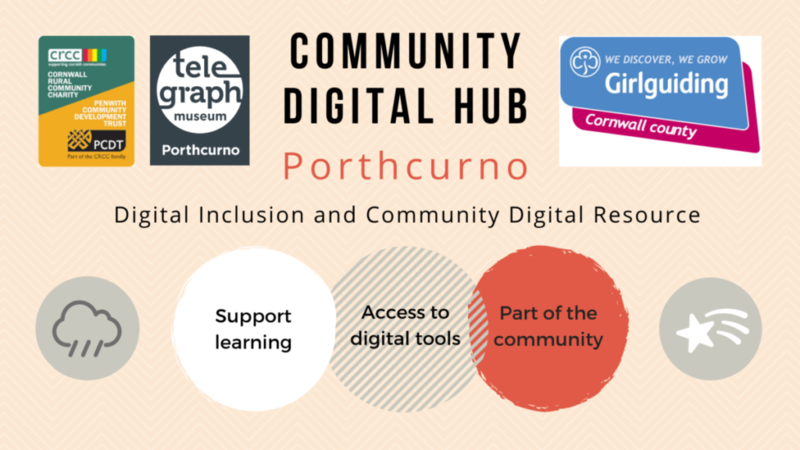 Planned projects include code clubs for kids, digital outreach for those who want to improve their skills, digital ingenuity and development for careers building and volunteer opportunities within our digital collections program. The museum has been digitising photographs and bound volumes for years now and has a dedicated digitisation space with regular volunteers who photograph and scan our collections. All you need to do is sign up with your email address, look for our digital hub project and use the slider to add your votes. Voting closes at midday Tuesday 20th November 2018.